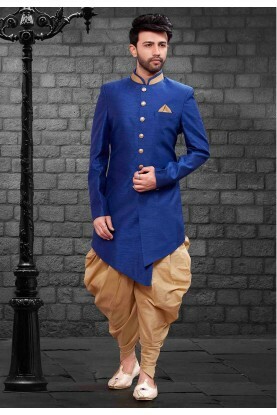 Flatter your self to a new level with this attractive Cream Colour Silk Readymade Kurta Pyjama. 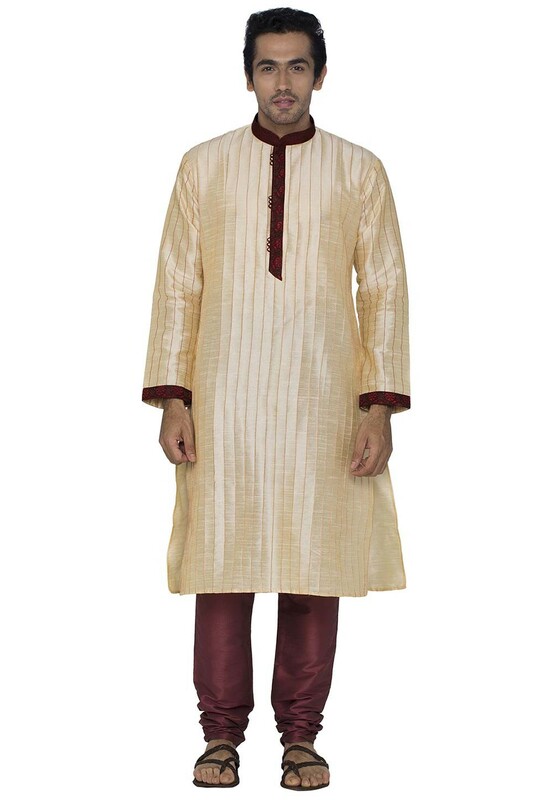 You're reviewing: Cream Colour Silk Kurta Pajama. 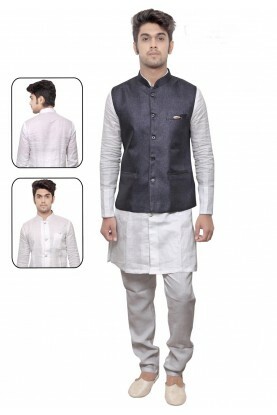 Men's Exquisite White,Blue Color Linen,Cotton Readymade Kurta Pajama.